Update: Sprint is also rolling out the Pie update to both Galaxy S9 and S9+ handsets with the same firmware version as the one released by Verizon, that is, version G960USQU3CSAB for the S9 and G960USQU3CSAB for the S9+. Original article continues below. Only a day after Samsung released the Android Pie update in the US for Xfinity users, one of the four major carriers has stepped in too. Among the big four, as it emerged, Verizon is first to begin Android Pie rollout for the Galaxy S9 and S9+ handsets. The software version of the update is CSAB, with the full version being G960USQU3CSAB for the S9, and G965USQU3CSAB for the S9+. The Pie update also packs in Samsung’s new custom skin, One UI, which gives the whole software experience a new look and feel. Only for good, though, as fas as we can see — but that’s not to say that people are not facing any issues. 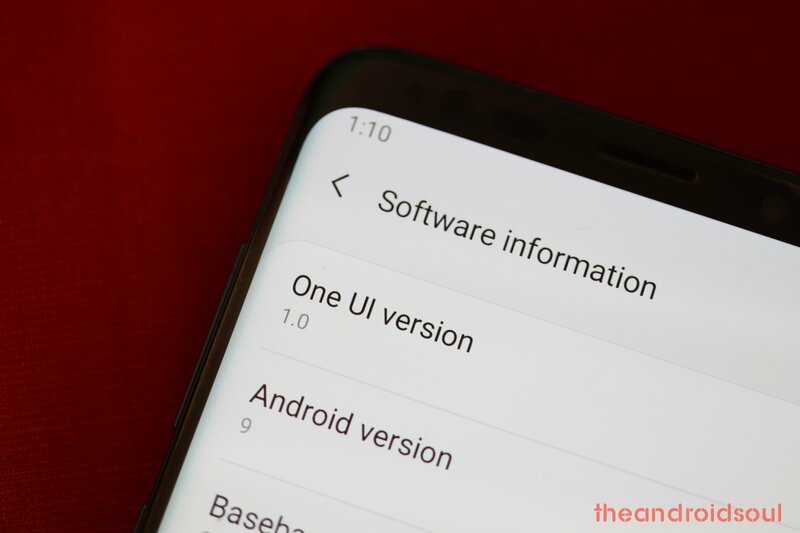 With today’s Android Pie OTA rollout, Verizon beats T-Mobile, Sprint, and AT&T to the most popular update to the most popular Android phone, and this means something. With the Android Pie update, you get cool set of new features such Gesture Navigation, Digital Wellbeing, Adaptive Brightness, Adaptive Battery, App Actions, App Slices, Dark mode, Easier Screen Rotation, new Material design, improved DND mode, etc. Here’s a hoping that other carriers join the rollout pretty soon!